Our positive running story this time is on a long time friend of Active at Altitude, fitness expert and entrepreneur, Scott Colby. 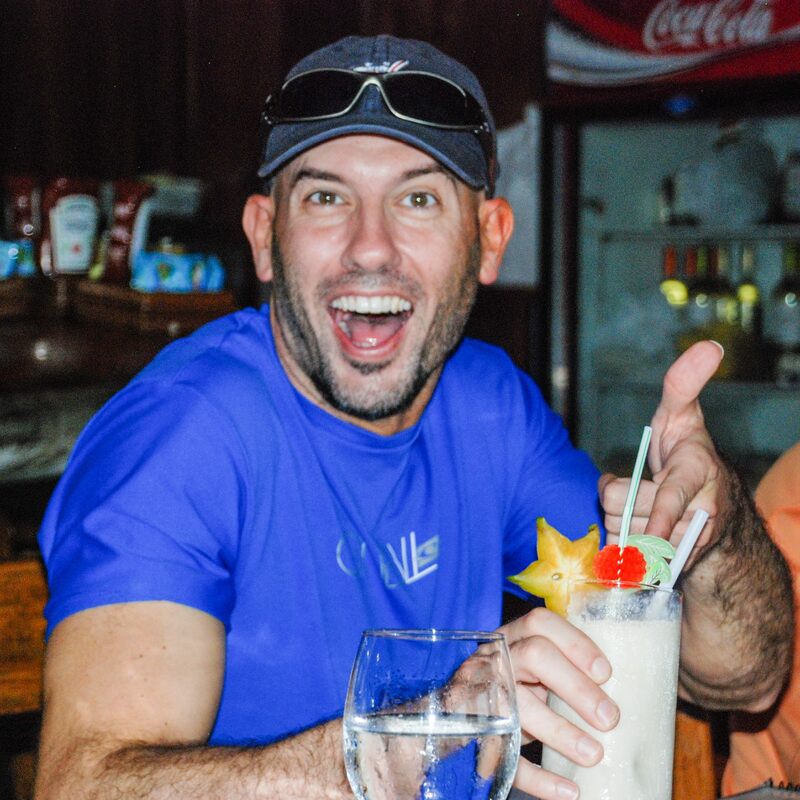 Scott first approached me back in 2010 looking for a place to host fitness retreats for his clients. We have since worked together on a number of those life changing retreats, while Scott has also moved from Dallas to Denver. His life journey has brought him to recognize the importance that gratitude plays in a positive,optimistic and happy life. 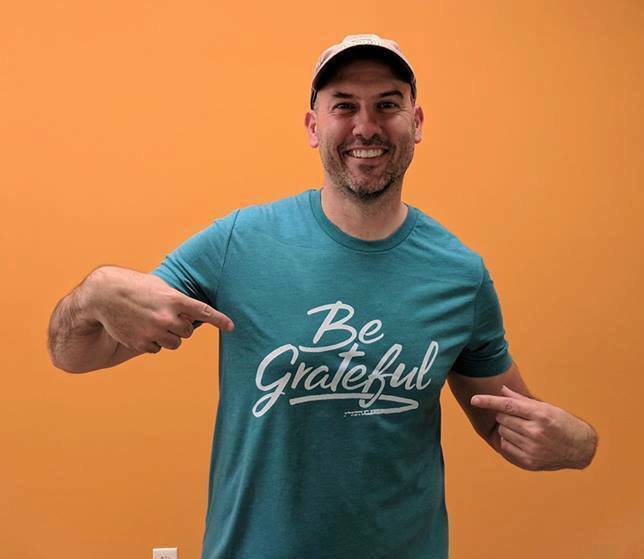 He has started a business called Say it with Gratitude, and has created a line of personalized gratitude cards for both individuals and businesses. I used these cards to say thank you to all those runners that attended our 2017 training camps – these were a major factor in our achieving record setting sign up rate for our camps in 2018! We recently caught up with Scott, and this interview is the result. Can you share a summary of your running and fitness history to date? While I’ve never done just running as my fitness regimen, running has always been a part of my own personal fitness programs for as long as I can remember, usually in the form of short sprints, or interval training. 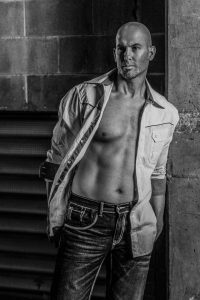 Having been in the fitness industry in some fashion since 1999, fitness has been a part of my life since my 20s. But ironically, I’ve gotten in the best shape of my life in my 40s as I’ve trained smarter and researched what works and what doesn’t. You have coached thousands of clients to achieve and surpass their fitness and weight loss goals. How often is running a part of the cardio portion of those training programs that you create? 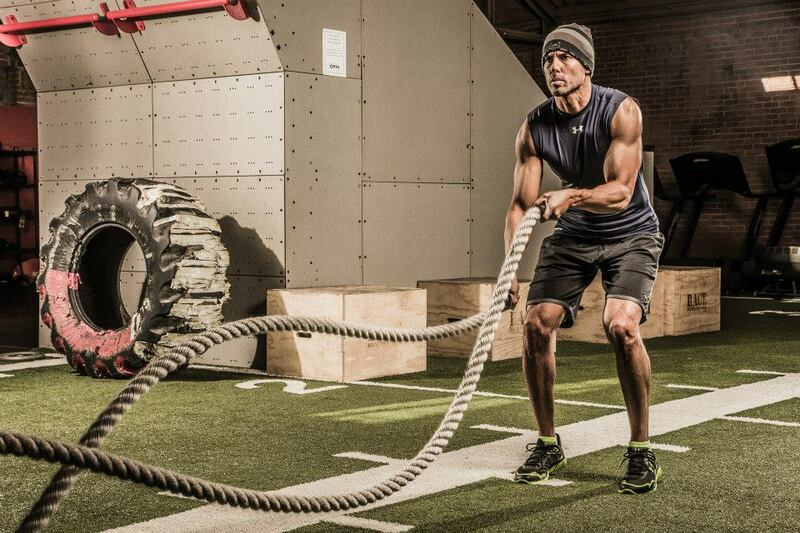 Running has always been a part of the cardio portion of the training programs I create. Actually, my clients have an option of what mode they choose to do their cardio, but I would say 95% choose running vs something else like the elliptical trainer. I’m a big proponent of interval training in my programs to help reduce fat and increase fitness levels. And I love to include outdoor steady-state cardio as much for the mental benefits as the physical benefits. It’s a great stress reliever, and stimulates the mind. You trained yourself to prepare to run your first half marathon. What was that experience like, and what did you enjoy most about it? It was somewhat difficult, as the longest I had ever run prior to that was 10 miles, many many years ago, and I’m not one to go out and run long distances. However, though my fat loss coaching programs, many of my clients were setting PR’s in their races (5Ks, 10Ks, half marathons) as a by-product of getting in great shape from my fitness program, so I decided to put together my own half marathon training program that focused less on long distance runs, and more on intervals, hill training, sprints and circuits with weights. My favorite part was the actual race itself. I did the Rock -n Roll half marathon in Las Vegas at night and it was great hearing the music and having the crowd cheer you on. In her new book, Let Your Mind Run, Deena Kastor talks about how she used positive psychology to enable her running to reach new levels there were beyond her dreams. She talks about her mind becoming a place of constant positivity, rather than being filled with negative thoughts. Gratitude became a core part of her life, and relieved her mind of the duty of intense vigilance over her thoughts. How important do you think gratitude is in our lives, and to our health and fitness goals? I think gratitude is one of THE keys to living a positive, optimistic and happy life. When we focus on what we don’t have, and are constantly complaining, that drains us. We lose our edge. We go around with a negative mindset. This can cause us to choose unhealthy foods to “soothe” us, which in turn can affect whether we do a workout, or our performance in a workout. Living in gratitude on a daily basis, can change your life. You have recently been invited to talk to schoolchildren about gratitude. What were those experiences like, what was the feedback like from the children, and what did the sessions teach you about yourself? I love speaking to kids about gratitude. 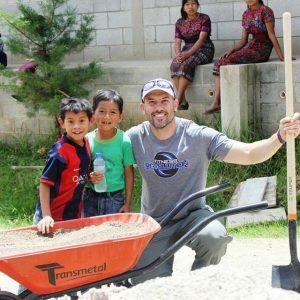 It’s important to install a gratitude mindset at an early age, I believe, and to be able to share my story of building schools in Guatemala has been really impactful. I am able to paint a picture about how life is in Guatemala, and how little the kids and their families have. I think that really has the power to make kids think about how good they have it. The feedback has been great, the kids have been engaged and ask a lot of questions. The sessions have taught me how much I love talking to kids about gratitude. I want to do more of it! You recently launched a gratitude trek in the Sierra Mountains in August. What sparked that idea for you, and what are your three main goals for the trek and the participants? Yes! 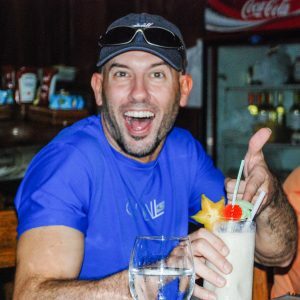 As you know, I’ve been putting together adventure trips since 2010, many of them co-hosted by you! A few years ago, I decided to make the trips unplugged so we don’t use any technology on the trips; no smartphones, TV, computers or tablets. It makes the experience much better as we can connect with each other on a deeper level. This year, I wanted to make our adventure have a gratitude theme, so I thought let’s strip away the comforts of living in a nice house, and hike deep in the wilderness for a few days while camping. I hope our gratitude trek shifts the participants perspectives on life. Without the comforts of a house, or technology, I hope it will allow them to appreciate what they do have. I want them to form deep friendships with each other. And I hope when they get home, their attitudes change for the better and they live more in a state of gratitude. Can you share one thing that is uniquely Scott that no one would know by looking at you? My sense of humor and I can do a great British accent. What are your fitness and life goals for 2018, and beyond. Well I’m doing a fitness photo shoot on April 21 so I’m in the final stages of training for that. Photo shoots keep me on track. I’d like to do more races (up to 10K), and newer things for me, like trail running. I’m interested in traveling to South America this year and do some more international volunteering. And continuing to spread the power of gratitude. I’m writing my first book geared towards businesses and how they can use gratitude to help their business. That’s a big focus of mine this year – helping businesses grow with gratitude. And the Gratitude Trek. Beyond, I would just like to live a healthy, fit life while continuing this gratitude journey I’m on. I’d like to speak more, travel more, help more and see more of life. We wish Scott every success with his Gratitude Trek this Summer, and for the continued growth of his Say it With gratitude business!